Hey guys- on Friday there is an event in Columbus called THE LOW-DOWN ON MO: A CONVERSATION WITH MO WILLEMS AND HILARY PRICE. Mo Willems is a children's book writer and illustrator, and also has a background in writing, directing, and creating art for animation. If you're able to get to the event it could be really interesting. 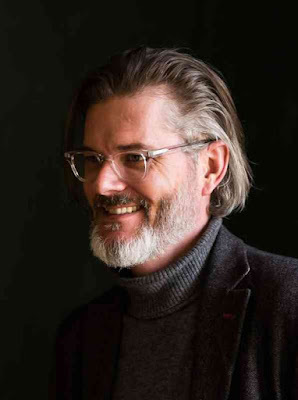 Hear from award-winning author and illustrator Mo Willems, who discusses his life, career, and creative process with Hilary Price, the creator behind the internationally syndicated comic strip Rhymes with Orange. Parents, educators, librarians, and aspiring children’s book authors won’t want to miss this event! A number one New York Times best-selling author and illustrator, Willems has been awarded three Caldecott Honors for his books Don’t Let the Pigeon Drive the Bus!, Knuffle Bunny: A Cautionary Tale, and Knuffle Bunny Too: A Case of Mistaken Identity. This year, Willems celebrates the 25th and final book in his long-running Elephant and Piggie series, which has twice won the Theodor Seuss Geisel Medal. 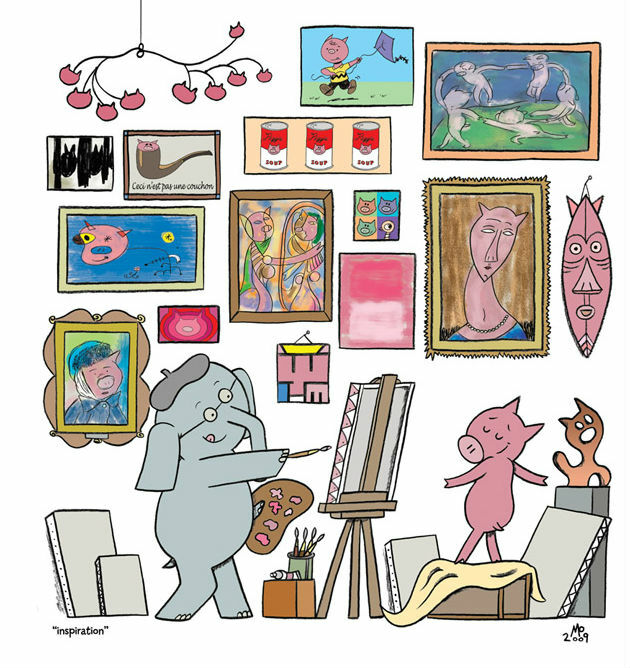 Price has been awarded the “Best Newspaper Panel” four times by the National Cartoonists Society for Rhymes with Orange. Her work also appears in Parade Magazine, The Funny Times, People, and Glamour. Copresented by Ohio State’s The Billy Ireland Cartoon Library & Museum. This is his IMDB Page if you want to know more about the TV he has been involved with.